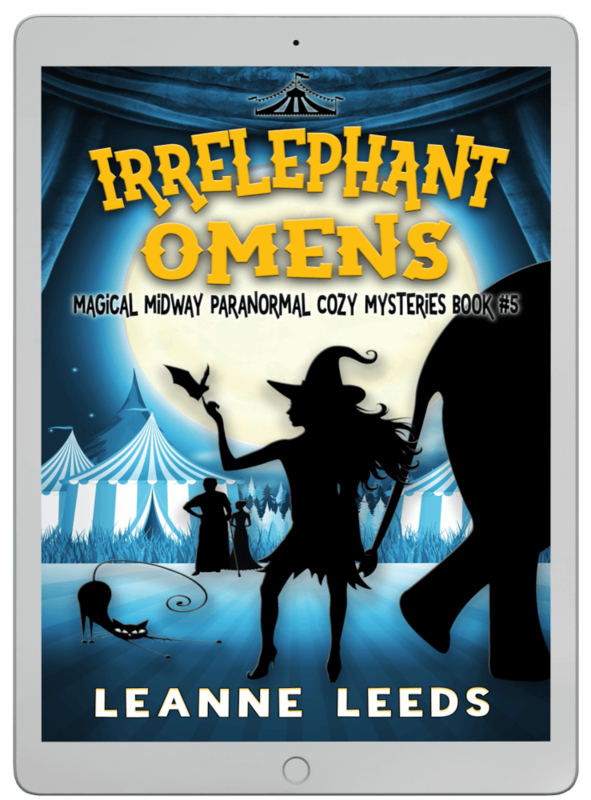 Leanne Leeds – Author | Enchanted twisty mysteries with heart. 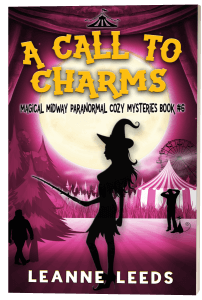 Get Book One in the Magical Midway Series totally free! 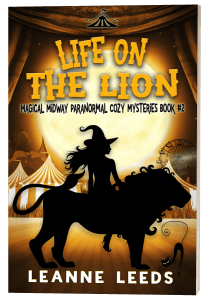 If you like colorful characters, supernatural circuses, and twisty mysteries, then you’ll love this paranormal cozy mystery series. Is a fun, delightful story. 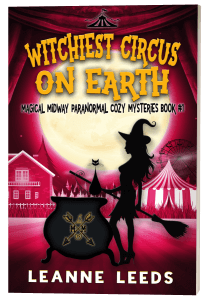 It combines a mystery, witches, paranormal beings, animals, and the circus. What more can one ask for? 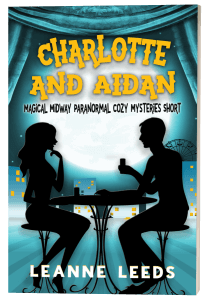 What a fun paranormal cozy mystery! I like the idea of a circus that isn't filled with caged, trained animals, but awesome paranormal creatures who truly love being part of the circus. Finally, a circus I can enjoy, without feeling angry or guilty because animals are being mistreated! Overall this was an enjoyable read that was pretty lighthearted and had interesting characters and although the mystery could have been a little better, I enjoyed Leed’s imaginative, descriptive and in depth take on the various paranormal characters, Charlotte’s role as ringmaster and everything else involving the circus and it’s this that has me looking forward to seeing where this circus will be traveling next. 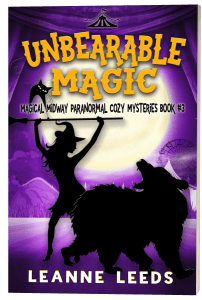 This is a very different cozy witch mystery series. It is well written with exciting twists and interesting characters. I love the characters and there is a wide variety. Not only is the setting of a circus different but so is the magic that manages it. Very creative and fun. I can't wait for the next book, I hope this series is a long one. Overall, I really enjoyed reading this novel. The concept is really original. It is fast-paced with good plot development and characters. 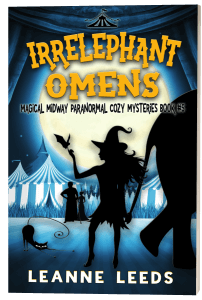 I will be 100% honest, I didn't know what to expect because this is only the second magical circus book I have ever read, and the first series is by my favorite author. However, I freaking loved this book!!! Charlotte is an awesome character who I cannot wait to get to know more about in the coming books. 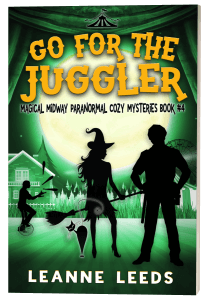 Get Book One Free on BookFunnel!